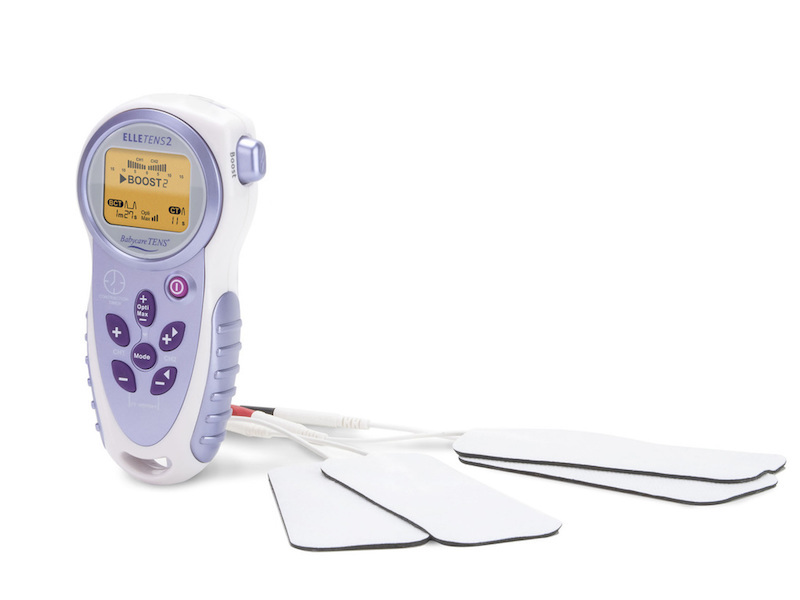 The Elle TENS just got even better – now with built-in contraction timer. 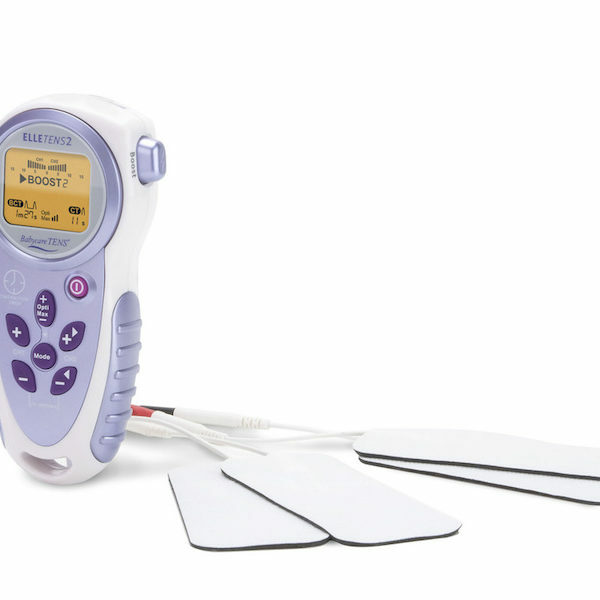 With a new, updated user interface and backlight, the e TENS 2 Labour TENS machine is ready for all of your labour and post-natal needs. 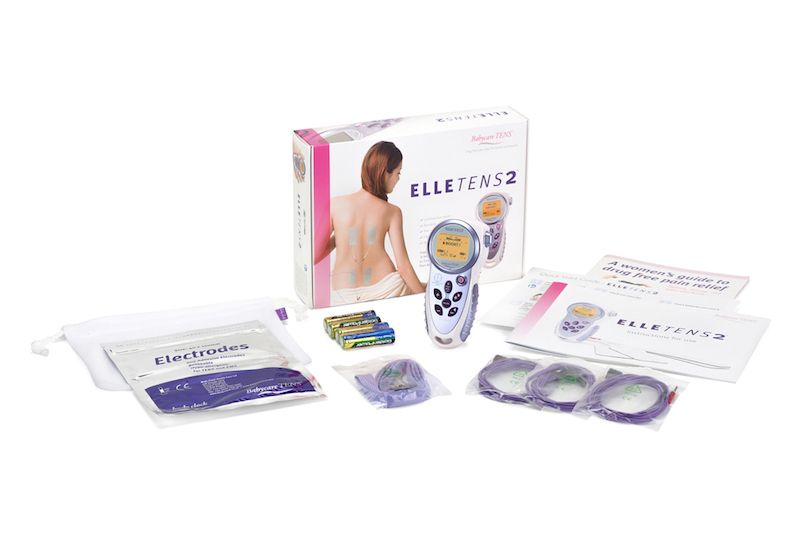 The Elle TENS 2 labour TENS machine has all the award-winning features of the Elle TENS machine, PLUS a contraction timer, recording your last 5 contractions and the time in-between your contractions. 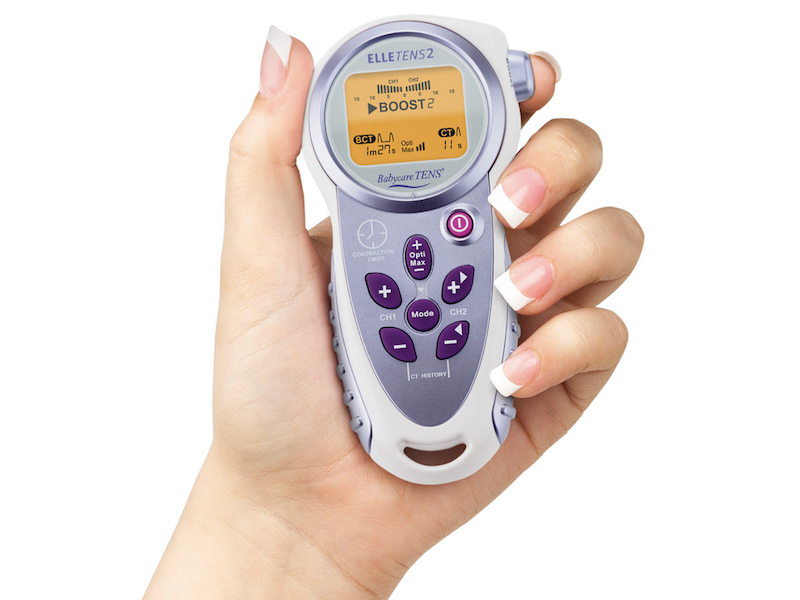 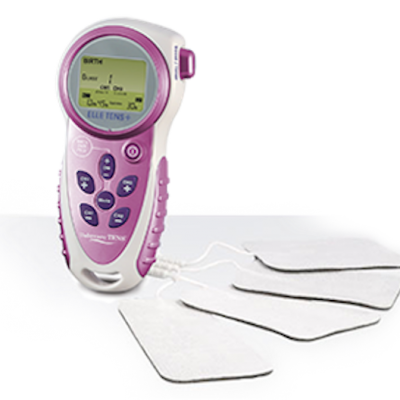 Also boasting a new, updated user interface and backlight, the Elle TENS 2 labour TENS machine offers maximum pain relief during labour and beyond. 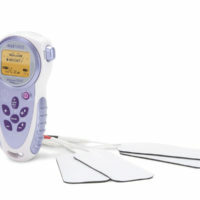 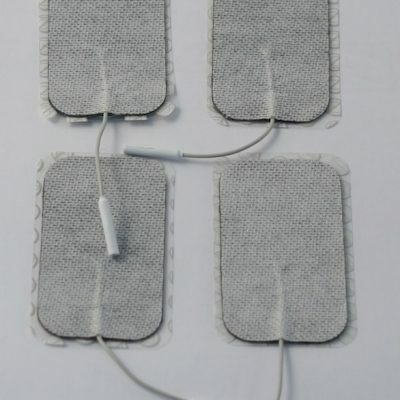 You can find more information here about the best labour TENS machine to buy. 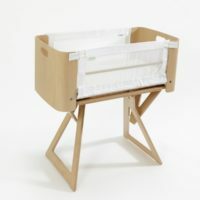 Birth Partner has been proudly helping at births in Australia since 2005.